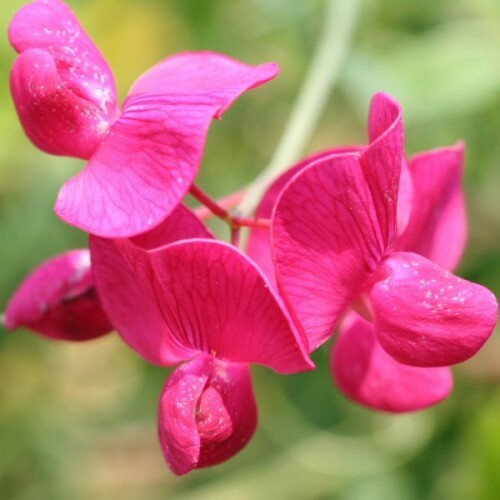 Lathyrus tuberosus, also known as the Tuberous Pea, Tuberous Vetchling, Earthnut Pea, or Aardaker, is a small, climbing perennial plant, native in moist temperate parts of Europe and Western Asia. The plant is a trailer or weak climber, supported by tendrils, growing to 1.2 m tall. The leaves are pinnate, with two leaflets and a branched twining tendril at the apex of the petiole. Its flowers are hermaphroditic, pollinated by bees. The plants can also spread vegetatively from the root system. It is occasionally grown as a root vegetable for its edible tuber. The sweet, starchy tubers are edible cooked or raw. Although palatable and nutritious, the crop is hampered by low productivity. Germination 1. Choose a site in full sun with rich, well-drained soil. 2. Soak sweet pea seeds in warm water for 2 to 6 hours before planting. 3. 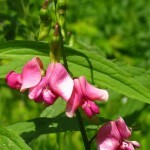 Plant seeds in early spring, as soon as the soil has thawed thoroughly. Soil temperatures and moisture levels vary widely at this time of year - if you don't see any seedlings after a week or so, replant. 4. Once seeds have germinated, thin plants so that they stand 6 to 12 inches apart. 5. 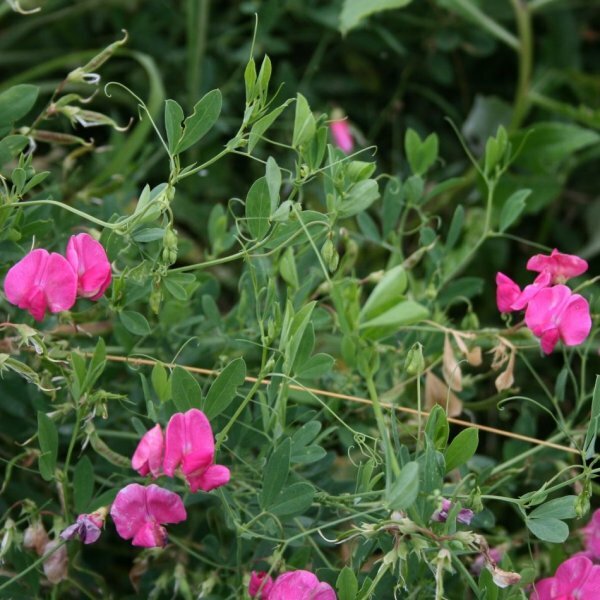 Provide support for your sweet peas to climb (unless they're the dwarf, bushy types that need no support) - they can grow up to 8 feet tall. Good support candidates include netting, trellises, arbors, fences and string supports. 6. Keep soil evenly moist. Mulching is a good idea. 7. Trim or pinch faded flowers to promote longer blooming. 8. 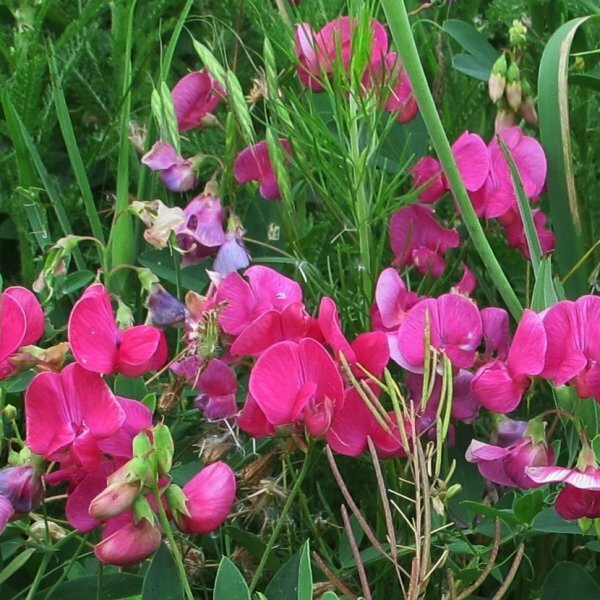 Fertilize every two to four weeks, or work in a slow-release fertilizer at planting time. 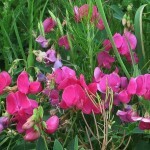 Sweet peas are heavy feeders. 9. Tear out and discard plants after heat arrives and they begin to look ratty.